Your #1 Source for Doors, Windows, Roofs, and Vinyl Siding in Raleigh, NC! Caring for your home and all those inside actually begins on the outside. Your home has a number of crucial, protective surfaces covering its exterior from harm and here at Next Level Exteriors, we’re committed to ensuring that all those surfaces are installed, maintained, repaired, and cleaned so as to keep your home safe and your family healthy. With the help of our experienced, local contractors everything from your home’s vinyl siding installation and vinyl siding repair in Raleigh, NC to your gutter cleaning in Raleigh, NC, window repair in Raleigh, NC, and roof inspection in Raleigh, NC can be performed with the efficiency and expertise you need to feel at home in your home. Whatever your unique exterior home remodeling plans, we at Next Level Exteriors are committed to providing you with the best possible experience and results. To make this possible, our team of local professional contractors consists of some of the most highly trained and experienced specialists in the greater Raleigh area with years of proven skill and customer satisfaction in specialties ranging from Raleigh vinyl siding installation to new, specialty services like seamless gutters in Raleigh, NC, metal roofing in Raleigh, NC, and skylight repairs in Raleigh, NC. With all these different services available through our local, professional team, we at Next Level Exteriors can ensure that more homeowners than ever can find just the results they’re looking for simply by getting in touch with our friendly and knowledgeable representatives. If you’re in need of exterior home remodeling services or are simply interested in learning more about what the expert Raleigh vinyl siding, roofing, windows, and doors contractors in your neighborhood have to offer you in the years to come, we invite you to browse some of our top quality service options. Learn a bit about what has made Next Level Exteriors Raleigh’s roofing, siding, and exterior company go-to for years and see if our team is right for your project and your home. Just as your family is unlike any other, your home and its particular needs are distinct from just about any other. Still, there are always going to be demands which are more popular than others, particularly with new exterior home remodeling Raleigh, NC trends coming every year. That said, these are some of the most popular service requests which the Next Level Exteriors team of professionals are receiving this season. Call (919) 213-6334 for a free estimate for any exterior home remodeling service in Raleigh, NC! 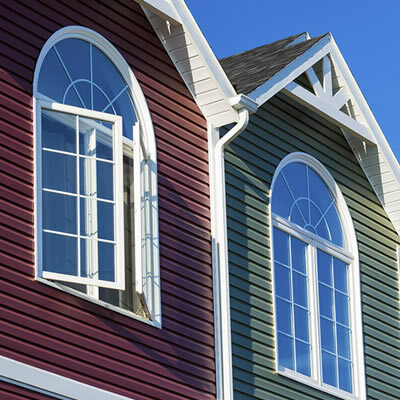 While vinyl siding installations in Raleigh, NC are the gold standard thanks to their resilience, affordability, and easy customization, our siding contractors are proud to offer installation, repair, and cleaning services for a wide variety of exterior siding styles and materials including: metal siding, brick siding, fiber cement siding, and even old standards like log siding and stone siding! There’s nothing that’s quite as dangerous and frightening as serious damage to roofing in Raleigh, NC, which is why roof repairs in Raleigh, NC are one of the wisest and most worthwhile forms of maintenance which a homeowner can have performed. 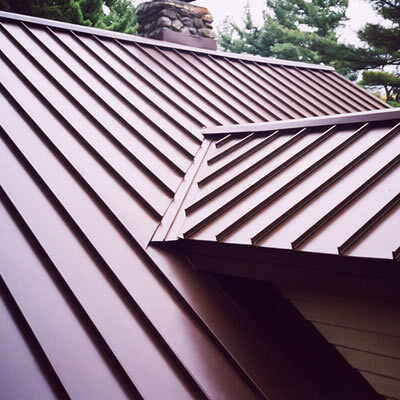 Whether your family relies on asphalt roofing, wood shingle roofing, or metal roofing in Raleigh, NC, you can count on Next Level Exteriors for the highest quality results. 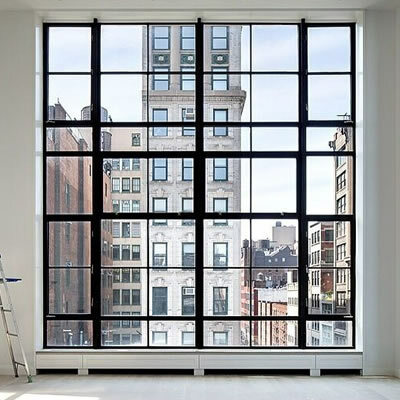 With energy costs rising every year and the push for environmentally friendly products rising along with it, window replacements in Raleigh, NC are quickly growing in popularity. 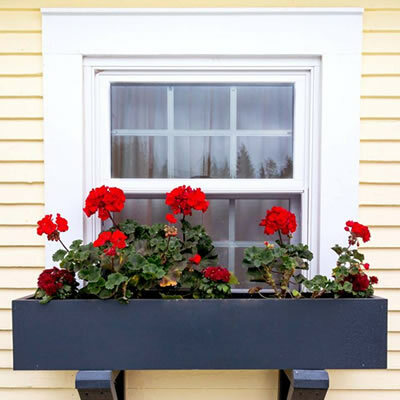 For the latest in eco-friendly window installations in Raleigh, NC from traditional single and double-hung window styles to awning windows, casement windows, and gorgeous bay window installations, Raleigh homeowners can count on Next Level Exteriors specialists. It might sound simple but ensuring that your home has professional gutter cleaning in Raleigh, NC is one of the easiest ways to ensure that it doesn't experience problems like water damage and that expensive Raleigh gutter repairs aren't needed. All local Next Level Exteriors contractors are happy to providing thorough, efficient, and competitively priced gutter inspections and gutter cleanings in Raleigh, NC all year round. One of the easiest ways to improve your home security is also one of the most cost effective remodeling projects on the market today. Entry door installations in Raleigh, NC from upgrades to more modern and stylish looks to Raleigh security doors and cutting-edge steel entry door installations in Raleigh, NC are becoming a favorite for forward-thinking Next Level Exteriors clients. "The guys at Next Level Exteriors were amazing! They were prompt, caring, and very knowledgeable about everything my wife and I asked about. They were very quick and professional about our skylight installation and the results are just what we wanted! We’re absolutely going to be using Next Level Exteriors again!" - Daniel C.
"When my roof started leaking I called Next Level Exteriors right away and the guys came out that same day to see what was going on! They provided the best experience I’ve had with contractors by far! They crew was all from my town so they were there quick. They inspected the entire roof for free, found the problem, and not only fixed it but made it so it won’t happen again! I was very impressed with the service I received and I’m definitely going to be a lifelong customer! Thank you so much, Next Level Exteriors!" - Judy D.
"The guys at Next Level Exteriors came highly recommended when I was looking to replace my old windows with new Marvin window installations but I still had my doubts. When Tom and the guys at Next Level Exteriors came out for my free estimate, though, I could tell that they were perfect for the job. The guys did a great job replacing my existing windows and even showed me a couple places where new ones could be put in to get more light in the morning. Now I’m recommending them to everyone I talk to too!"